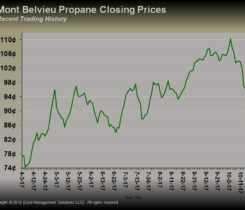 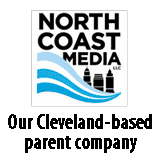 Here are the factors impacting the recent price spread between Conway propane and Mont Belvieu LST propane. 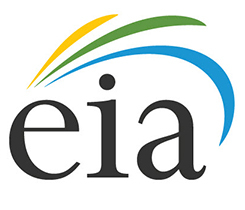 Export activity in July and its resulting impact on U.S. inventory builds should be very interesting to monitor. 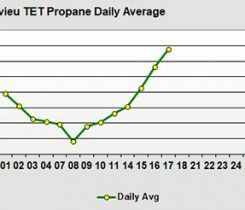 Propane has certainly been bullish in the last 10 days. 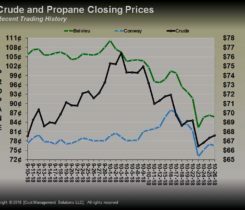 Changes in the price of Brent crude oil, as well as higher temperatures and lower inventories all impacted the price of propane this winter. 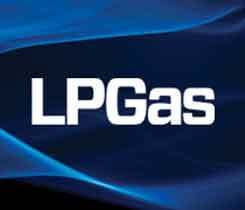 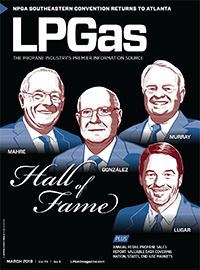 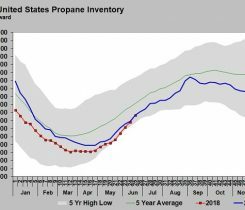 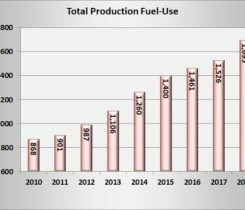 A report from the U.S. Energy Information Administration (EIA) examines U.S. propane’s relationship with world propane prices and crude oil prices.